loooove the blossoms! can't wait to see the rest! So excited you are doing their photos. 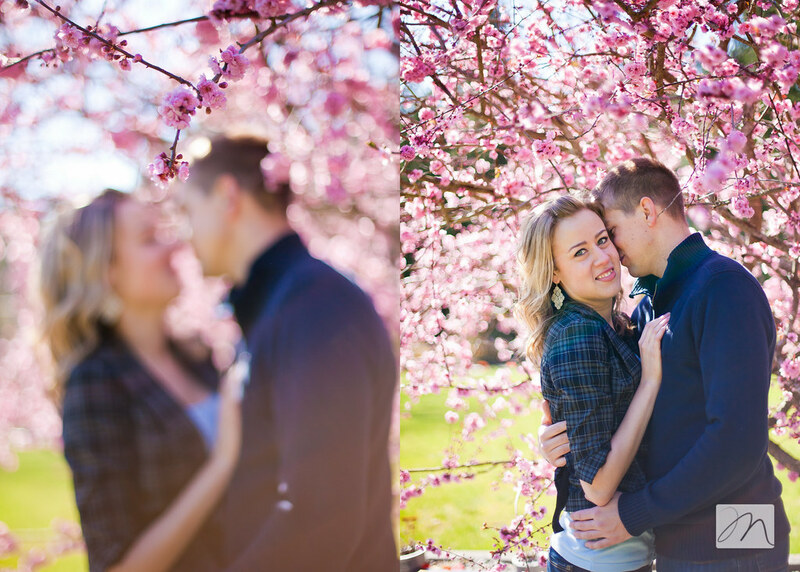 They look great and I love that you could use the cherry blossoms! !